Here is a list of Pakistani actresses who are above 30 and still unmarried! Mehwish Hayat was born on Jan 6, 1983, i Karachi. 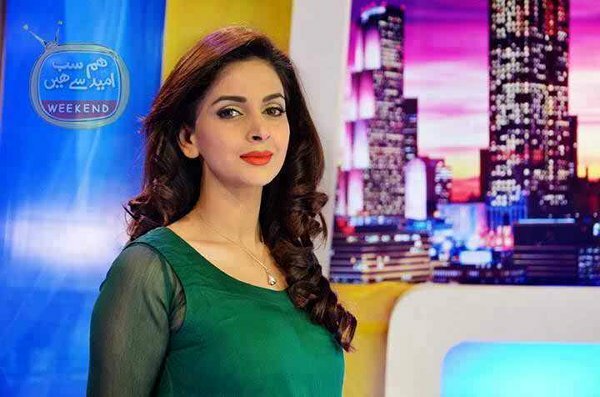 Jawani phir nahina ani, Actress look young girl despite 32 Years of age. She is 31 , born on April 5, 1984, and still not married yet. Born on Sept 27, 1982, this actress has this intense love affair with Humayun Saeed but she is not married yet. She is 34 years old, born Aug 14, 1980, she has that grace! We have not yet find out that reason that why she is not married still, we are sure that all the fans of her must be waiting for wedding news! Yes, she is too above 30, appeared in Doli ki aye gi baraat, she still look the youngest of all but who knows that when she will be getting married!